Welcome back to our two part series covering what the penalties are for CDL (commercial driver’s license) card holders. We covered some pretty important information in the first part of this series, and we will be covering some final penalties in this last leg of our segment. 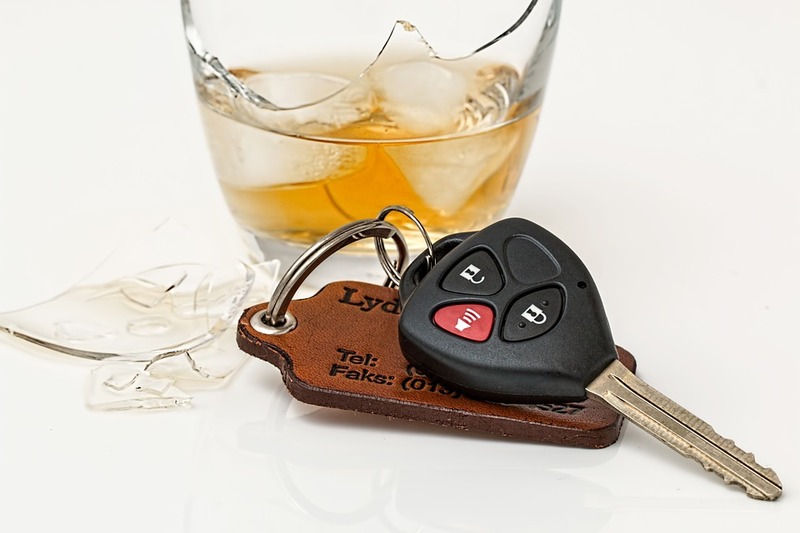 If this is your second offense (or over second offense) with a BAC level of 0.15 or more, you will find that your CDL and regular, non-commercial license will be suspended for one entire calendar year or longer. Additionally, there is a minimum of spending 120 days in a local jail, as well as paying a minimum fine of $3,250. On top of all of this, if you happen to be pulled over and refuse to take a breathalyzer test, your CDL and non-commercial license can be suspended for an entire year. And if you are marked as having any prior offenses up to the point of being pulled over and refusing to take a sobriety test, that can increase to up to 24 months. And always remember, if you have been convicted of a drunk driving incident on multiple occasions, you may have all of your driving privileges revoked for the remainder of your life. Therefore, it is always better to drive sober as well as drive safe. Losing your ability to drive will not only make your ability to retain a job much more difficult, but it will also put a very hard burden on the rest of your family. Putting your life, as well as the lives of others on the road in danger is never, ever worth it.